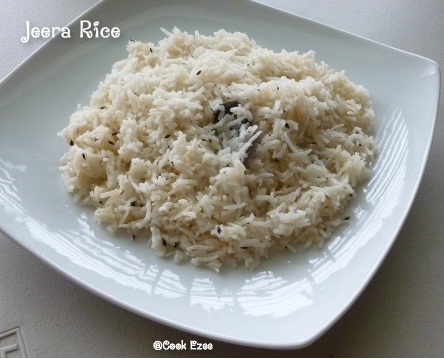 1) You can make it with left over rice as well and it tastes good too, I prefer par-boiled rice over basmathi rice if I use leftover rice. 2) You can add more whole spices like cinnamon stick, cloves and cardamon along with bay leaves for flavorful rice. This is one of the most flavorful rice that can be eaten with any veg/non-veg dishes or even simply with yogurt and any kind of pickle.